Apply Now for 2018 Spanish and Portuguese Publishing Grant Program! 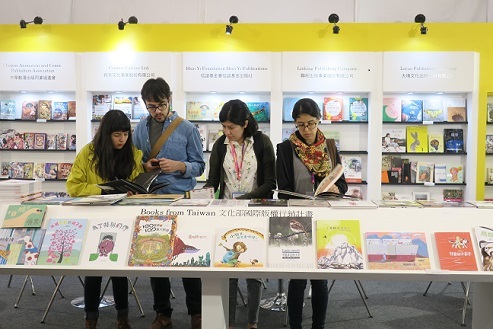 Taipei Book Fair Foundation’s 2018 Spanish and Portuguese Publishing Grant Program is now accepting applications! Foreign publishing houses or literary agencies (legal persons) legally registered in their respective countries in accordance to the law and regulations are welcome to apply for the grant program starting from now on until November 20th, 2019. 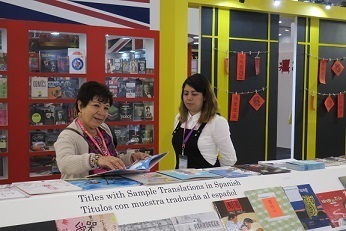 The 2018 Spanish and Portuguese Publishing Grant Program aims to encourage the translation and publication of original Taiwanese publications into the Spanish and Portuguese language. 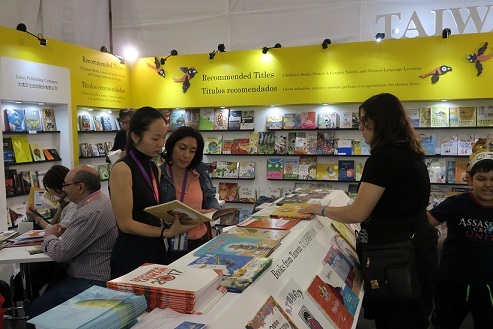 TBFF believes Spanish/ Portuguese readers and Taiwanese authors/illustrators share much more than meets the eye, and would like to develop the bond between Spanish/Portuguese publishing houses and Taiwanese publications. Therefore, TBFF is implementing the 2018 Spanish and Portuguese Publishing Grant Program. Via this grant program, verified projects may be able to receive a subsidy as much as US$1,000 once the publication of the project is completed.